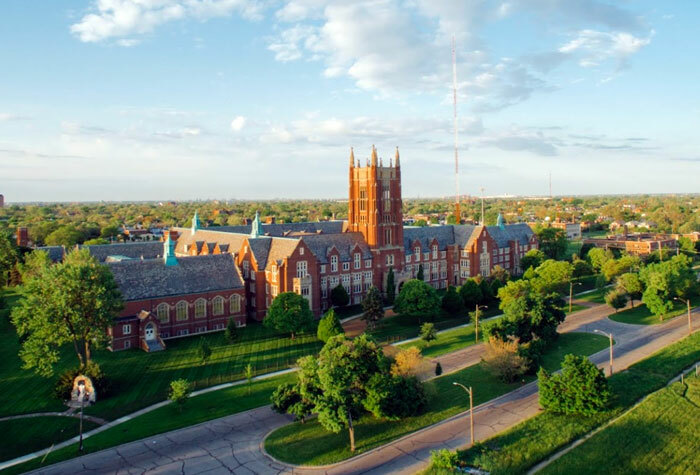 The 2018 BCTS seeks proposals for papers or panels to be presented at its annual meeting at the Sacred Heart Major Seminary in Detroit, Michigan. You are invited to submit an abstract for a 30-minute presentation and scholarly discussion of Black theological thought, religious or cultural experience. Presentations of developing research by BCTS associate members and doctoral students are encouraged. This year we celebrate the 40th Anniversary of the BCTS. The BCTS Board is requesting that the presentations for this year be in one of the following categories. These categories were the areas of concentration that were presented at the first BCTS gathering and produced what is called our ”Green Book.” We believe it will be enlightening to revisit these areas through the lens of today’s context. If you wish to present on one of these topics and don’t have a ”Green Book” contact Kimberly Lymore and she will get that particular article to you.